Hello. I'm Scott, and I'm the CEO of Ethos3 - the leader in presentation design and training. 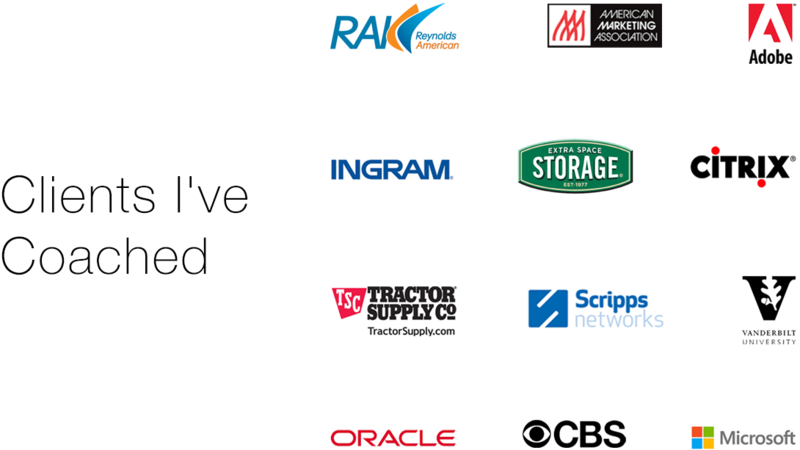 I'm here to help you create, design, and deliver better presentations. Ready? I am. Meet Catapult. 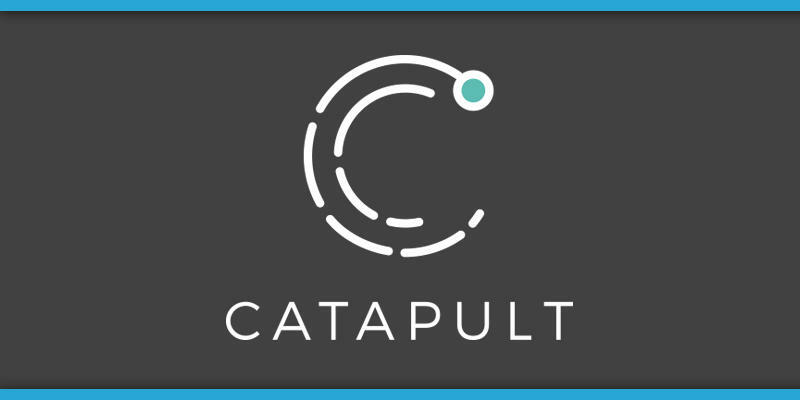 Catapult is my presentation training program that covers everything you need to know about how to build, design, and deliver a presentation that will stand out amongst your peers and competition. This is Badge on steroids. So, you picked up your copy of What’s Your Presentation Persona? and know your Badge, but want more. This is the presentation training for you. This 3 hour-long training program will give you all the insight you and your team need to maximize your presentation strengths and mitigate your weaknesses. 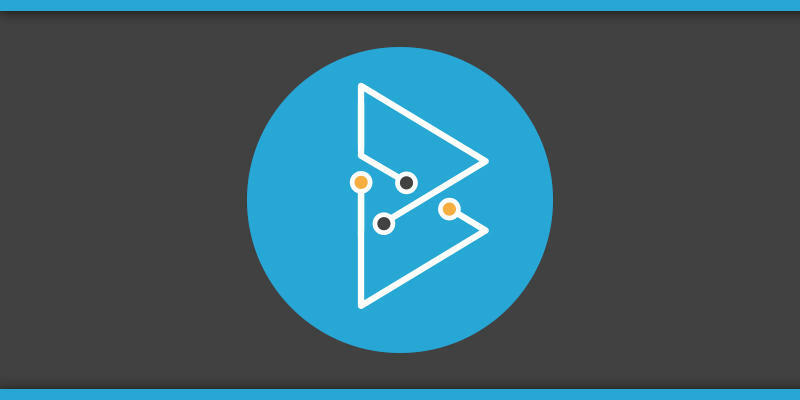 Do you want to be an Ethos3-certified Badge coach? You are in the right place. 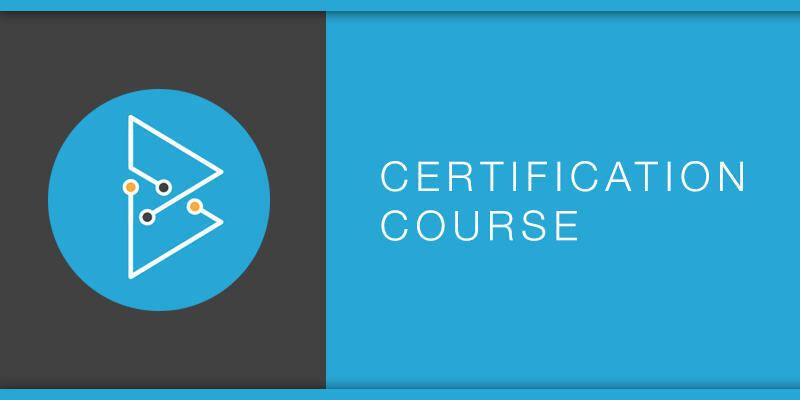 I have created a certification program that empowers you to provide Badge coaching to individuals and teams in any industry. 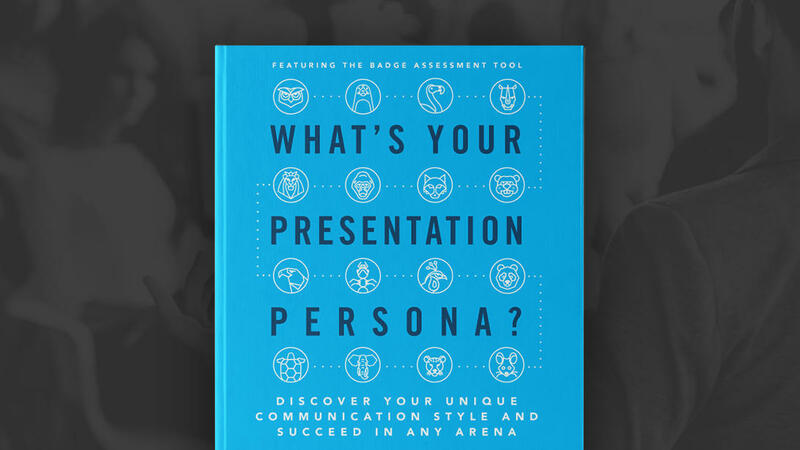 Have you picked up a copy of What's Your Presentation Persona? Grab this offer right now and I'll send you an autographed copy and a free moleskine along with my exclusive 5 Presentation Secrets Video. Do you have a question about your upcoming presentation? Perhaps you need some advice on what to say or do when in front of the room. That's exactly what this offering is all about - helping you get ready to own the room and audience. Let's set up a call. You can use the link below to set up a call with me via my Clarity page. I would love to stay in touch. Sign-up for my newsletter so we can continue the conversation.